deposited directly to your bank account. 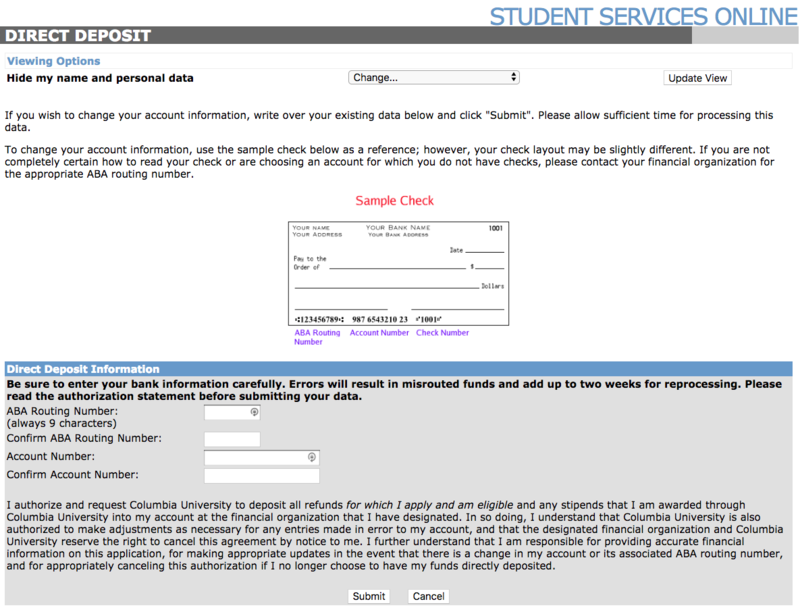 Direct deposit to a U.S. checking or savings account is the University's preferred method for issuing stipends to students. This saves the time of picking up and processing a paper check, and makes the funds available much sooner. To enroll in direct deposit, you will need your bank routing number and your savings/checking account number. 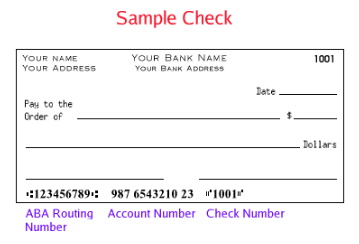 This information is available on the bottom of your checks or directly from your bank. See a sample check displayed below. These numbers are not on your debit card. It is the student's responsibility to update banking information. Incorrect banking information for direct deposit will result in a delay in the receipt of funds. Students are encouraged to re-type banking information in the SSOL Direct Deposit web page in order to ensure accuracy. 1. 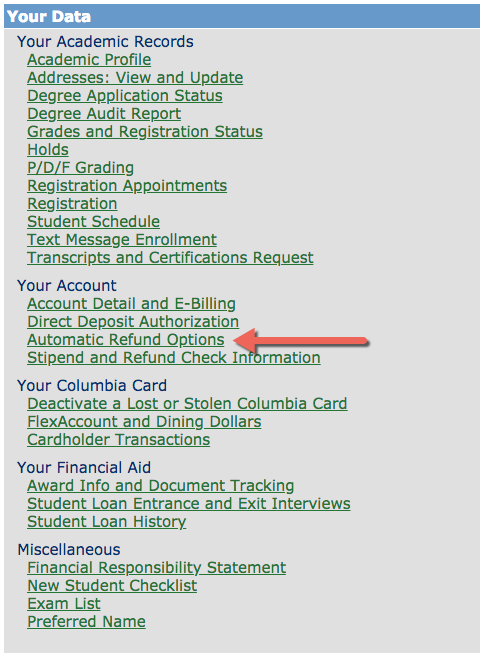 Log into Student Services Online (SSOL) and select "Direct Deposit Authorization" from the menu on the left side of the page. 2. You will arrive at the "Direct Deposit" page. 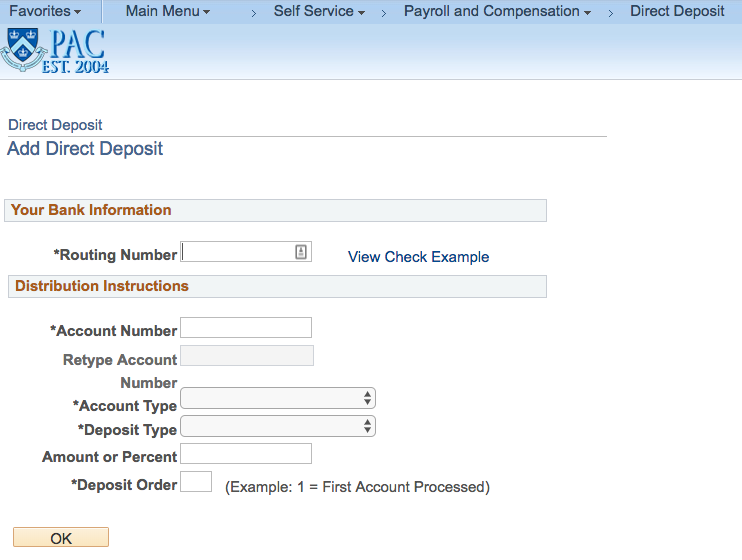 Use your bank account information to complete the form in the grey area, under "Direct Deposit Information." Click the "Submit" button. 2. Log in by clicking on the "Log In Now" box. 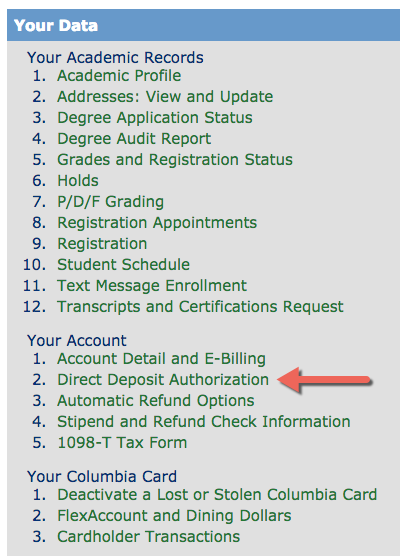 Enter your UNI and password in the authentication page that follows. If your password has not been updated in the last 90 days, you will be prompted to change it. 3. 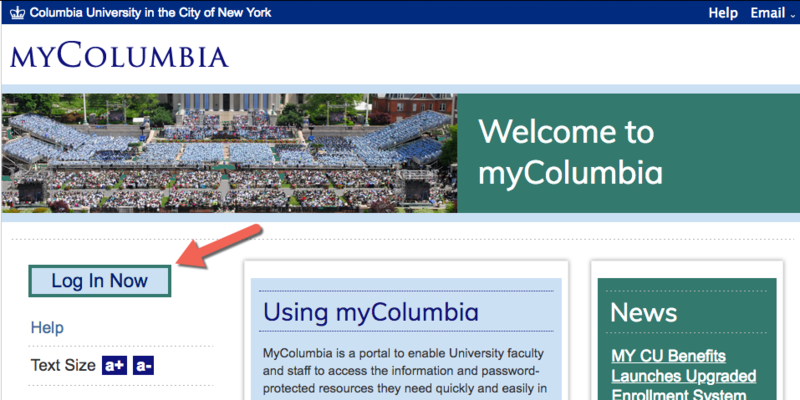 Once logged in, click on the "Faculty and Staff" tab. Then scroll down the page to find and click on "View Your Direct Deposit Information." 4. 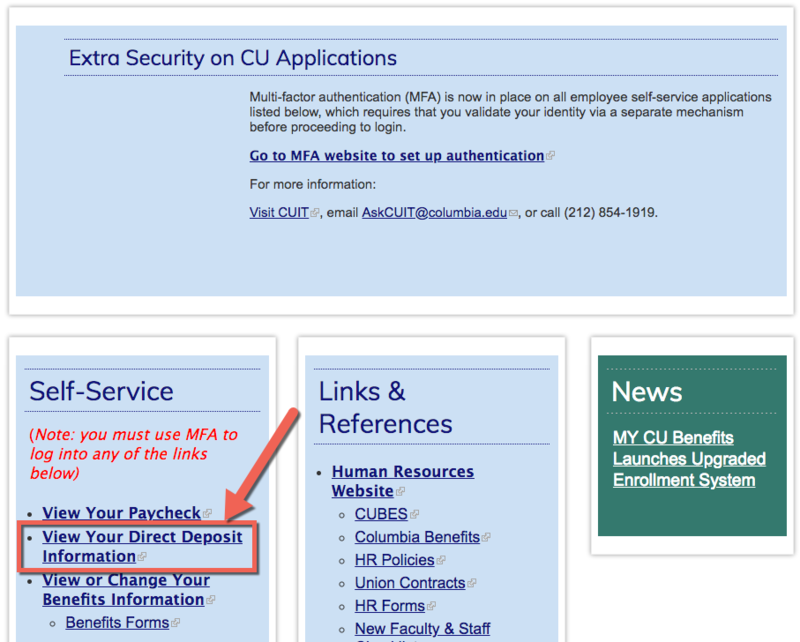 You will arrive at the "Direct Deposit" page in PAC. Click "Add Account," enter your bank and account information, then click "OK."